The dawn of the Affordable Care Act has led to a rise in healthcare activism – a shift from patients being passive bystanders to becoming empowered, active players in their healthcare decisions. With this shift, patients expect more on-demand solutions, transparency and tailored patient experiences. They research their options, compare pricing and demand a say in their treatment journey. 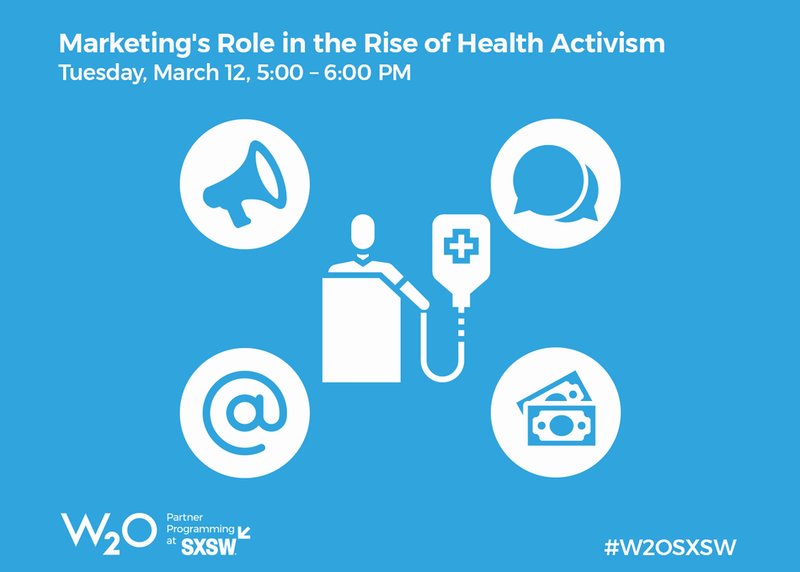 In this session, we’ll explore how pharma marketing and communications can lead to more informed and responsible patient decisions.